Support Documentss | Queensland Association for Gifted and Talented Children Inc. 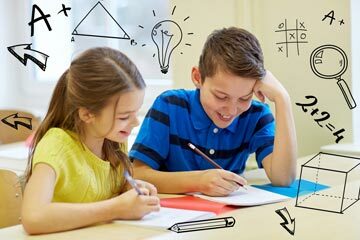 This page has links to the whole school planning documents designed to assist schools in their provisioning for gifted students. The original document was developed by a quality writing team in response to the Qld Minister for Education publishing a document, Action for Qld Schools.